3. Click on the link in the email. 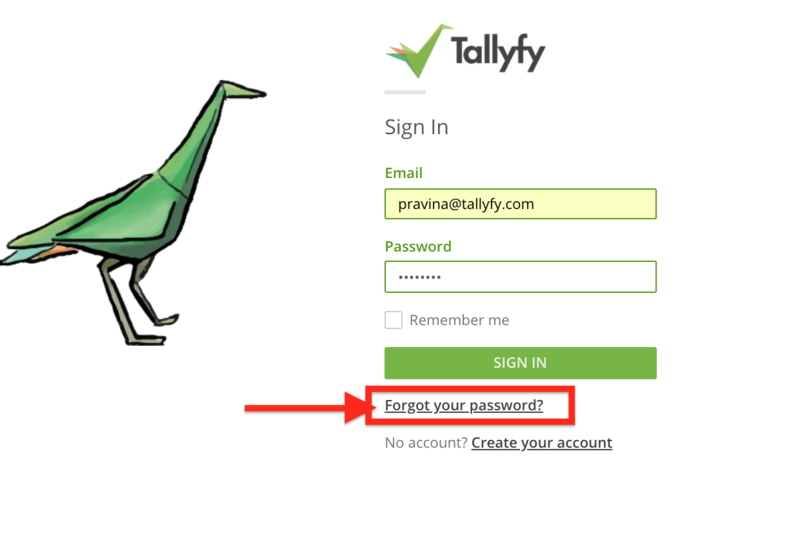 It will open a page to create a new password. 4. 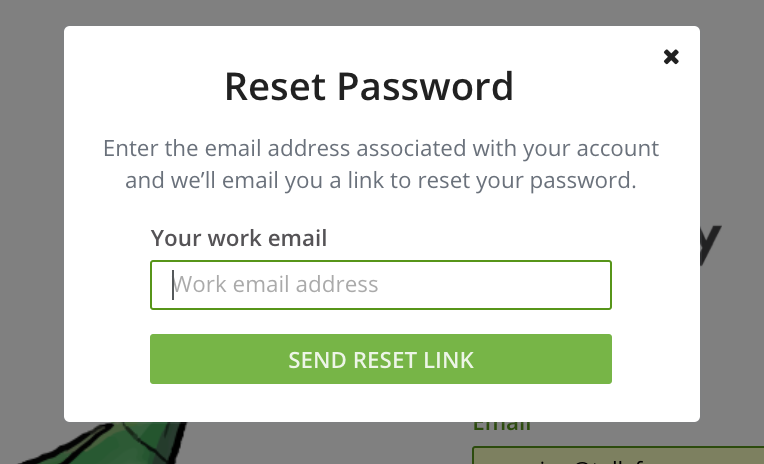 Log in with your new password. 5. Note the password in a safe place. 6. You are all done!